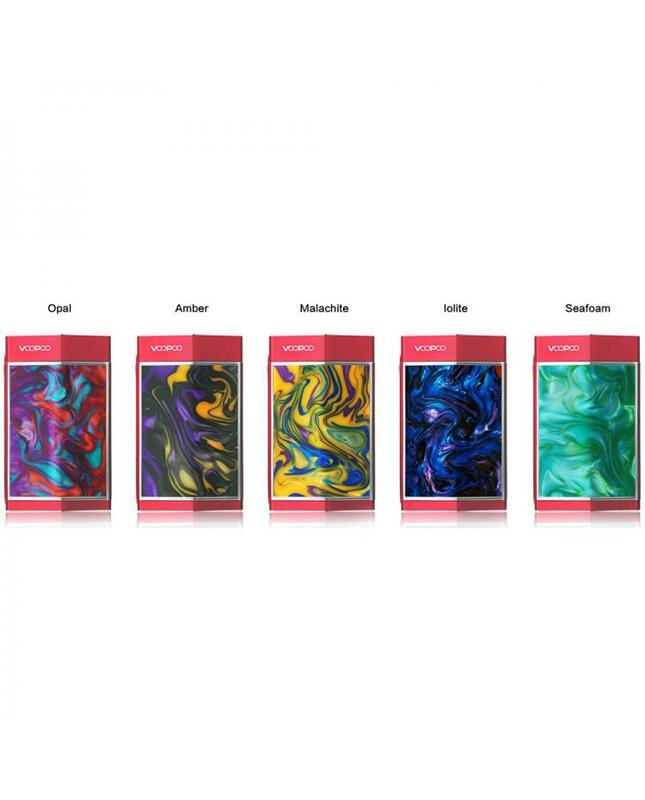 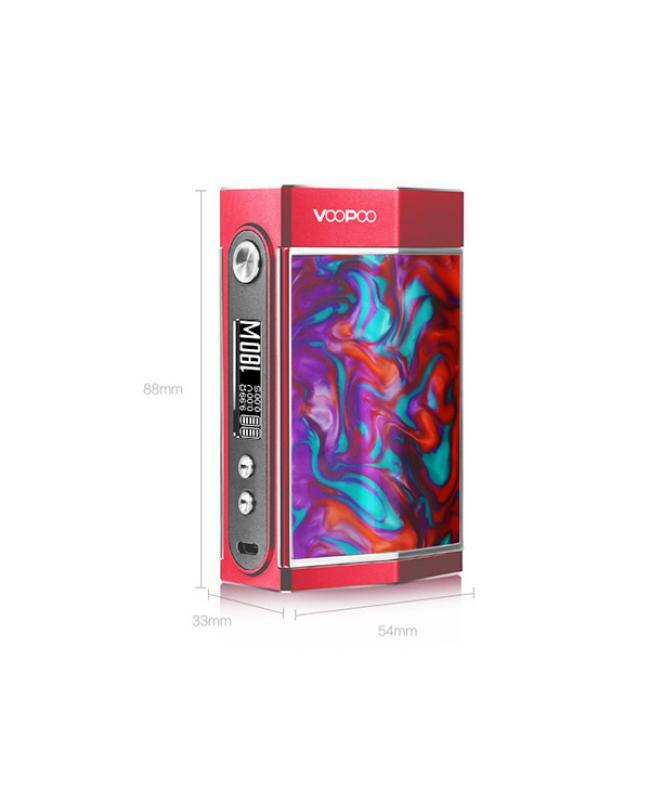 Newest resin version voopoo too 180w vape mod, the new voopoo temp control mod have 3 colors frame and 5 colors of the panel available, the resin too mod powered by single 18650 or dual 18650 batteries, max output 80watts or 180watts. 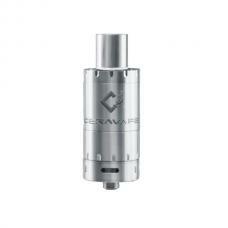 vapers can switch the working modes, it supports power mod, TC mode and special soft mode for high wattage. 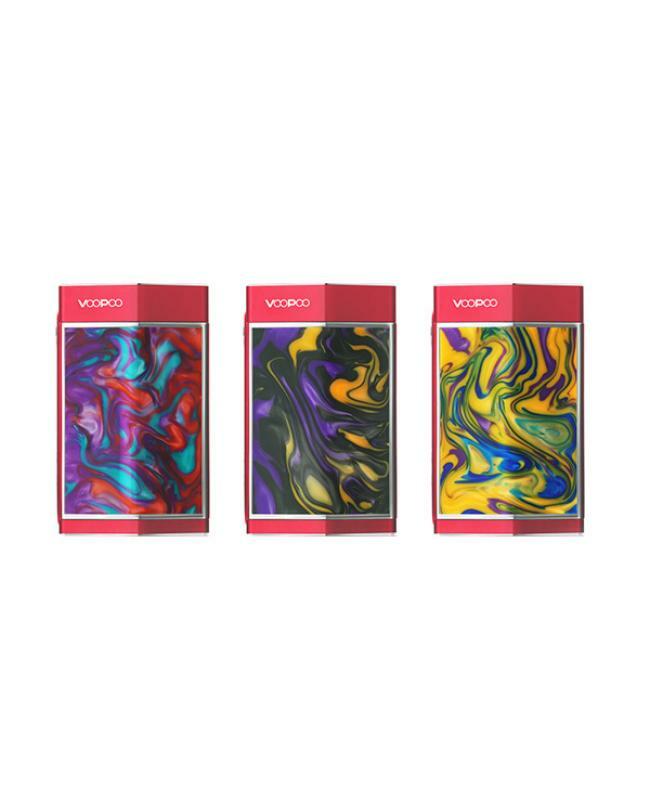 the resin voopoo too mod each side more fun than your imagination, push-pull design for the double sideslip covers, 4 different colors available for the unique style.it built-in gene chipset, which broke a record of the world's fastest firing speed 10 milliseconds firing speed, faster than you expected. 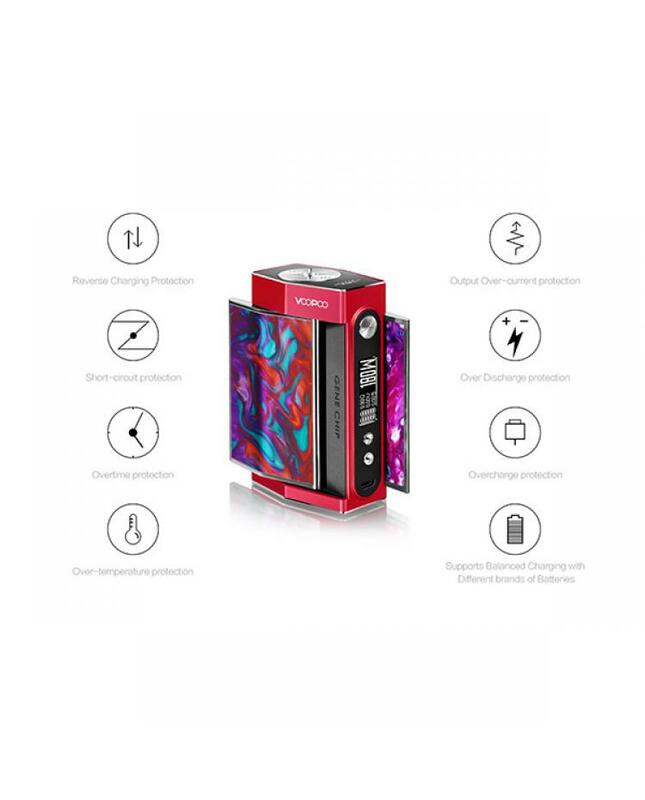 performance of circuit board faster, more stable and more accurate, 0.1% accurate precisely control the output wattage and temperature. 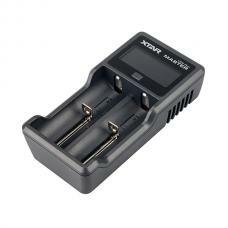 support USB charging customize setting. 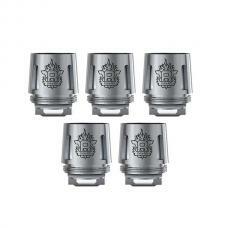 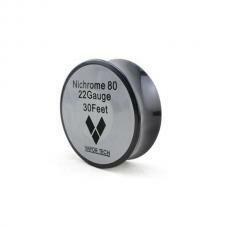 there are 8 battery charging protection for a safer internal charging system to ensure the vape safe and reliable. recommend works with smok resa prince, geekvape Zeus RTA, wotofo recurve RDA etc.